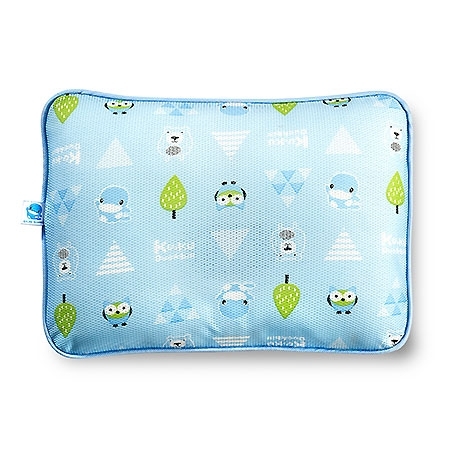 Provides babies who have sensitive skin with professional anti-mold and anti-bacterial technology. The cellular weave of pillow enables the air to quickly flow through to prevent the moisture from affecting the baby health. 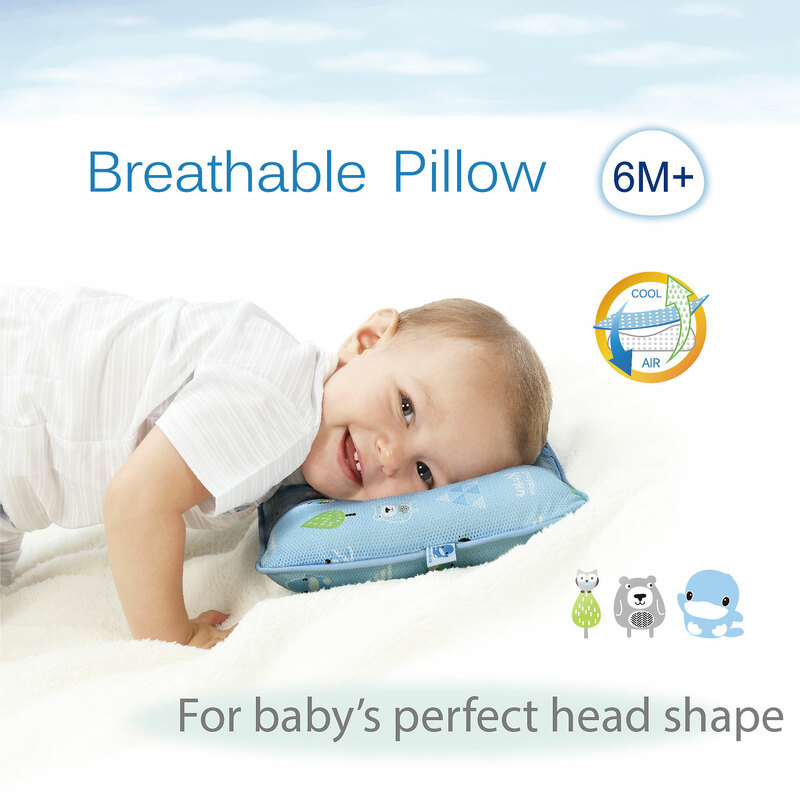 Pillow slot protects babies’ head shape and prevents to shape flat heads. 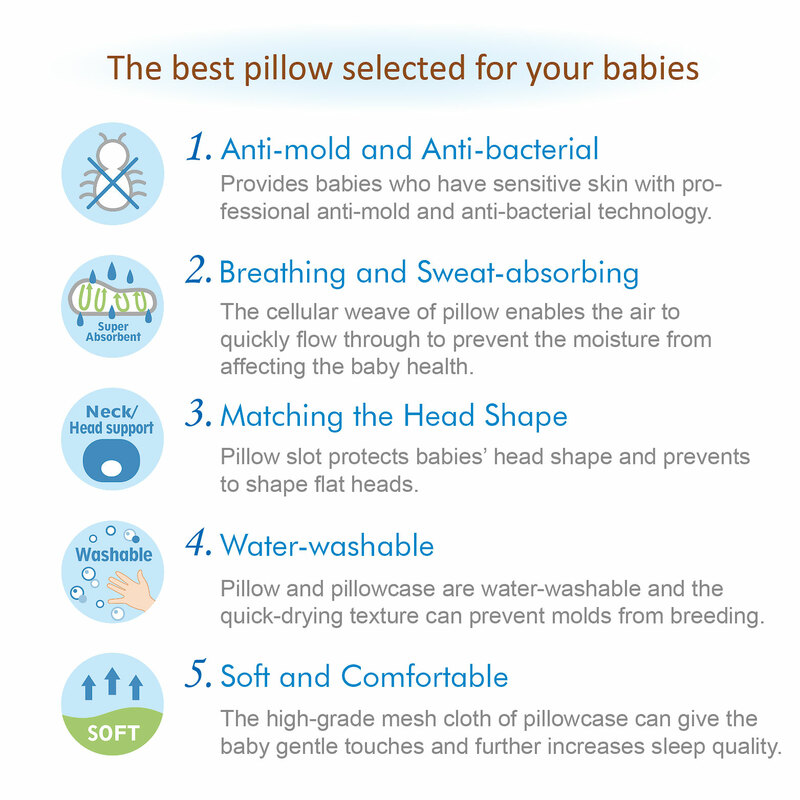 Pillow and pillowcase are water-washable and the quick-drying texture can prevent molds from breeding. 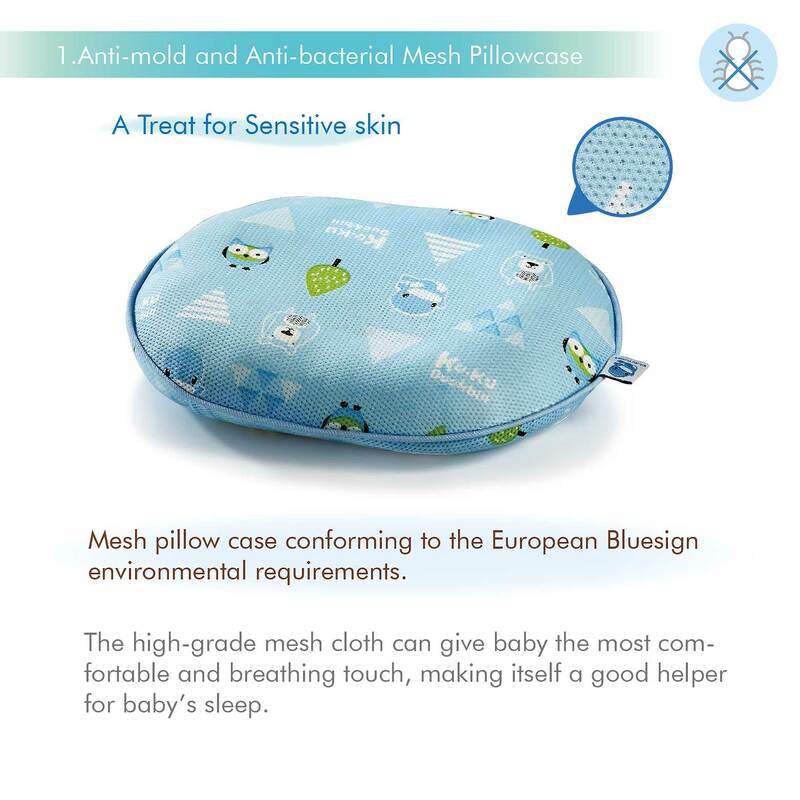 The high-grade mesh cloth of pillowcase can give the baby gentle touches and further increases sleep quality. 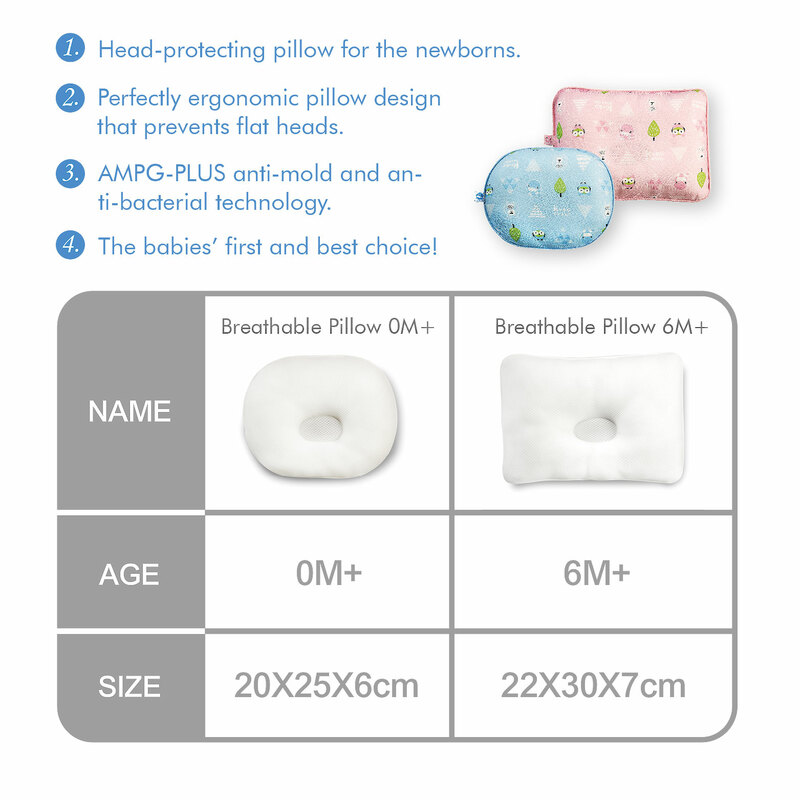 1.Head-protecting pillow for the newborns. 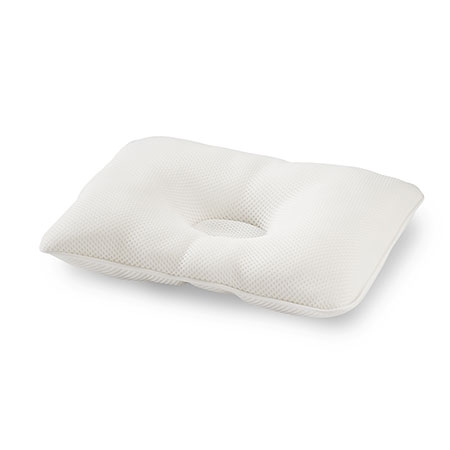 2.Perfectly ergonomic pillow design that prevents flat heads. 3.AMPG-PLUS anti-mold and anti-bacterial technology. 4.The babies’ first and best choice! 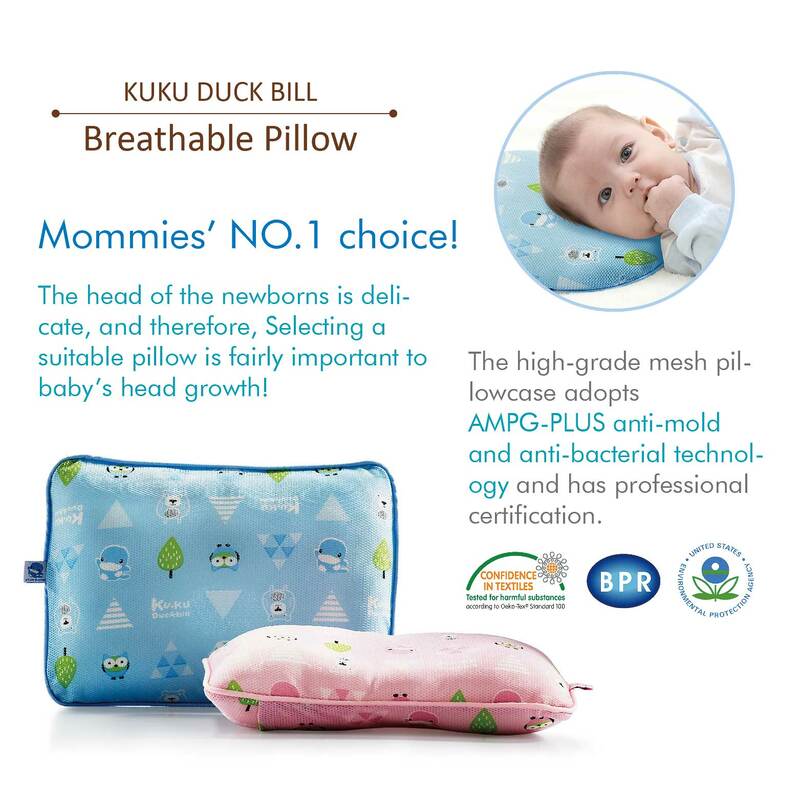 The head of the newborns is delicate, and therefore, Selecting a suitable pillow is fairly important to baby’s head growth! The high-grade mesh pillowcase adopts AMPG-PLUS anti-mold and anti-bacterial technology and has professional certification. 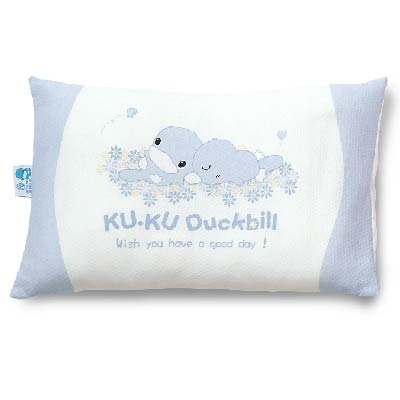 Mesh pillow case conforming to the European Bluesign environmental requirements. 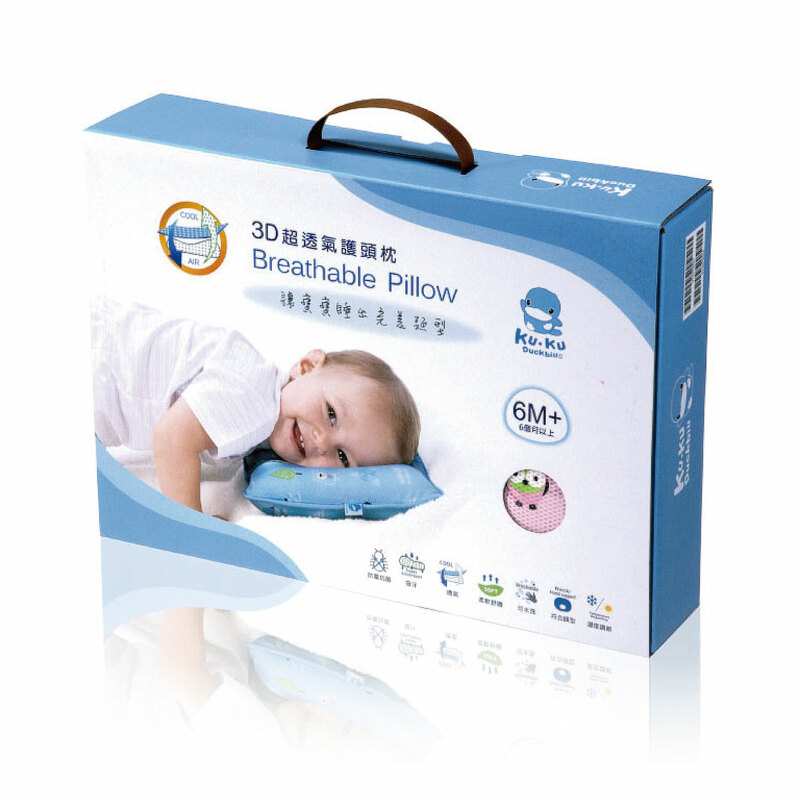 The high-grade mesh cloth can give baby the most comfortable and breathing touch, making itself a good helper for baby’s sleep. 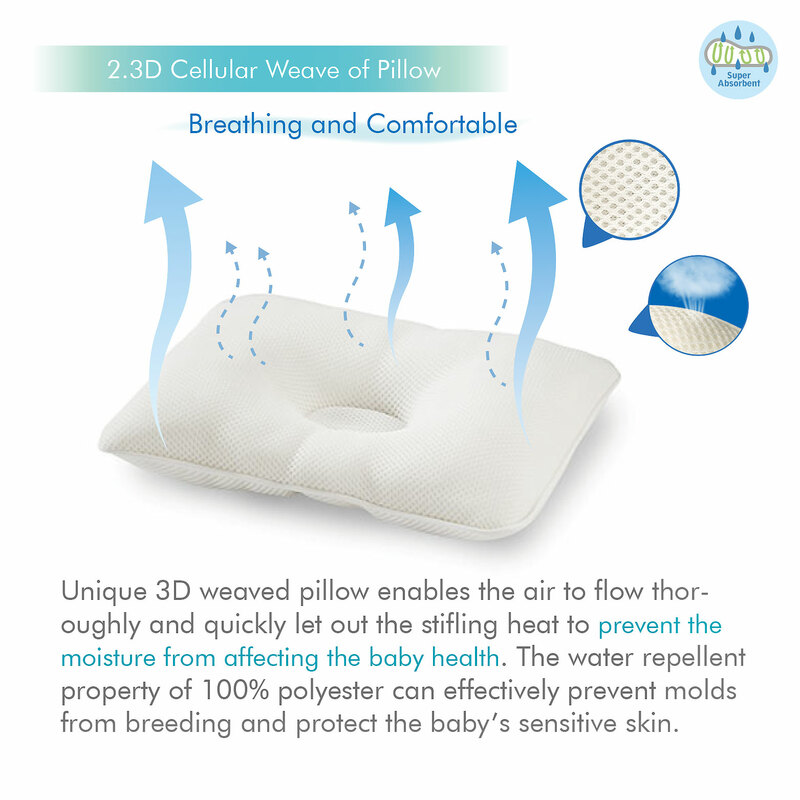 Unique 3D weaved pillow enables the air to flow thoroughly and quickly let out the stifling heat to prevent the moisture from affecting the baby health. 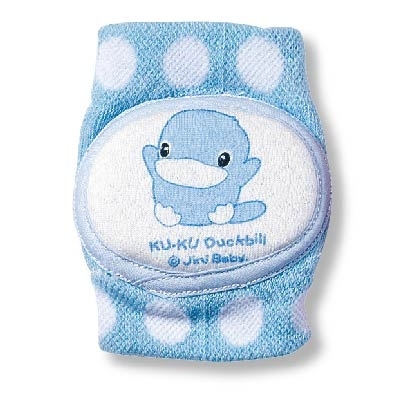 The water repellent property of 100% polyester can effectively prevent molds from breeding and protect the baby’s sensitive skin. 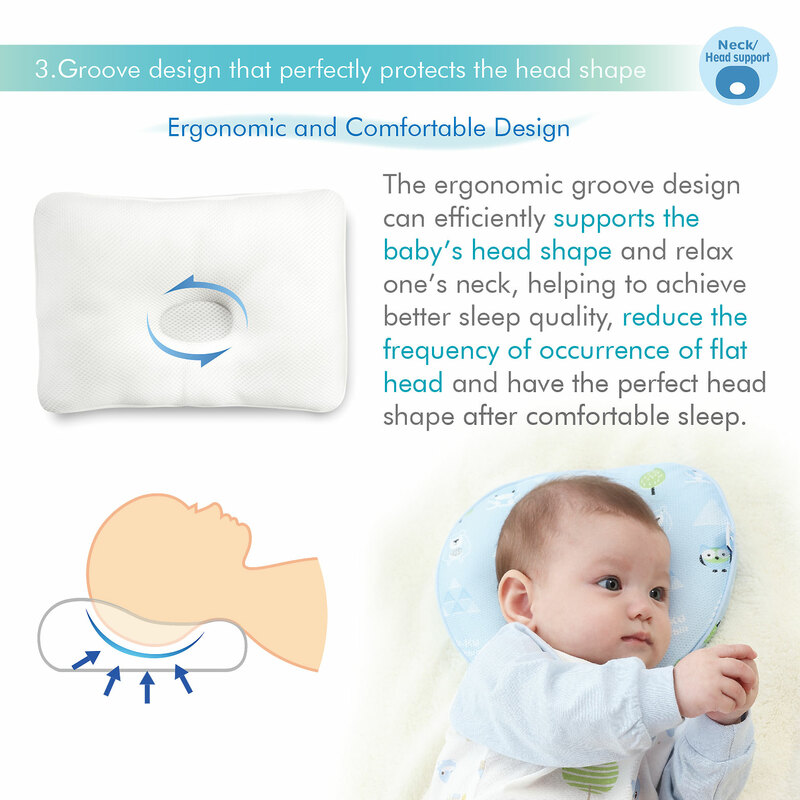 The ergonomic groove design can efficiently supports the baby’s head shape and relax one’s neck, helping to achieve better sleep quality, reduce the frequency of occurrence of flat head and have the perfect head shape after comfortable sleep. 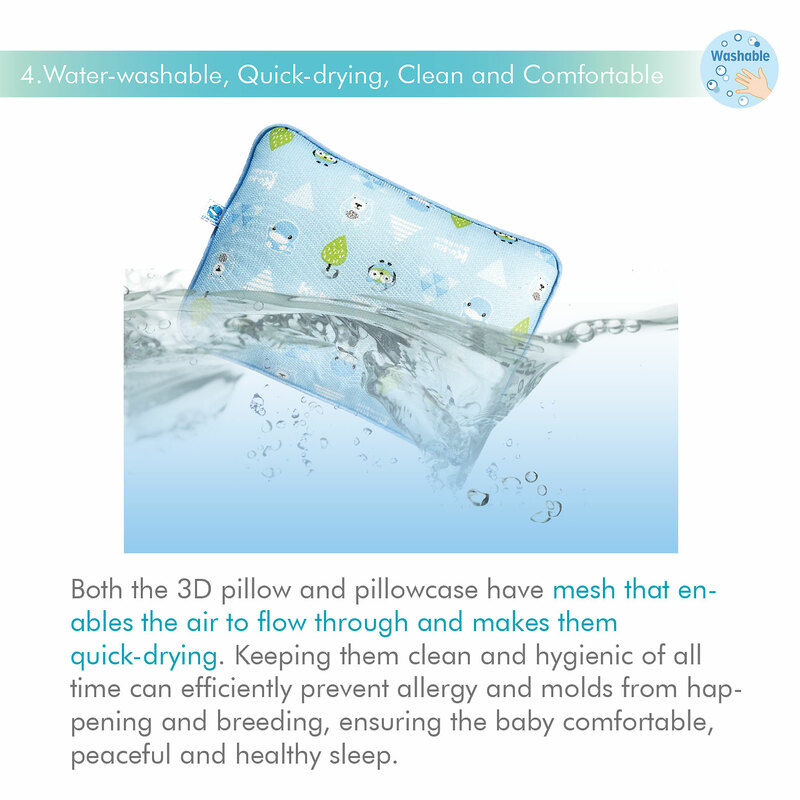 Both the 3D pillow and pillowcase have mesh that enables the air to flow through and makes them quick-drying. 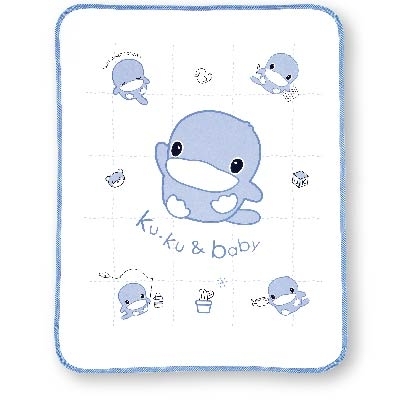 Keeping them clean and hygienic of all time can efficiently prevent allergy and molds from happening and breeding, ensuring the baby comfortable, peaceful and healthy sleep. 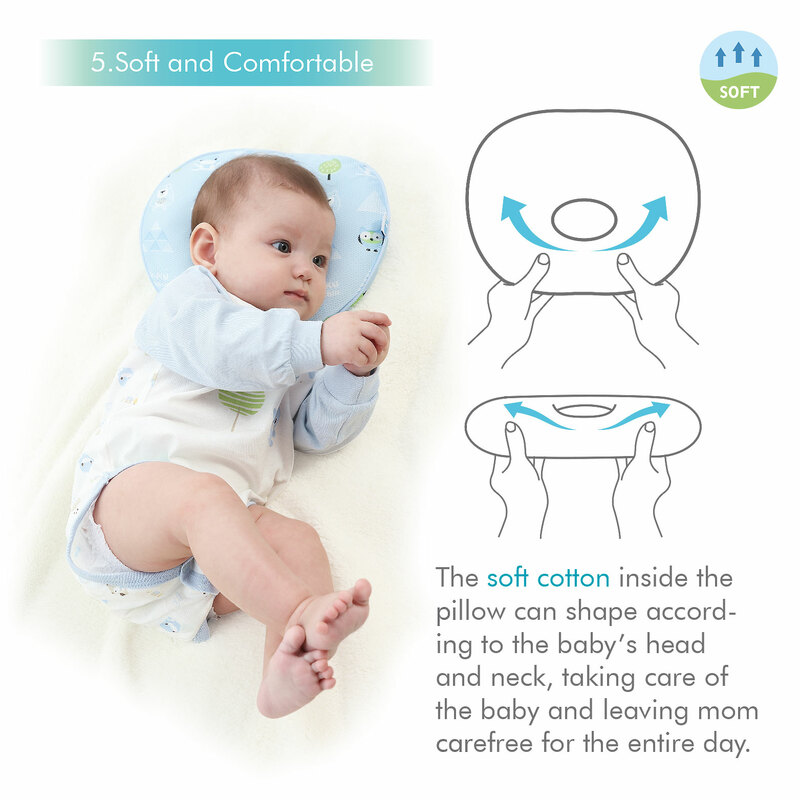 The soft cotton inside the pillow can shape according to the baby’s head and neck, taking care of the baby and leaving mom carefree for the entire day.